The Albion Allstars are Albion Indoor Sports Centre’s all star Superleague squad, competing in Division 2 of Indoor Netball Federation of Queensland’s Superleague competition. The competition has been running since 1991, and it is an opportunity for the best representative indoor netball players from each netball centre to compete against other centres in the league to determine the Champion centre of the state! Check out upcoming game times here! Be a part of the Albion Allstars! Do you love playing indoor netball? 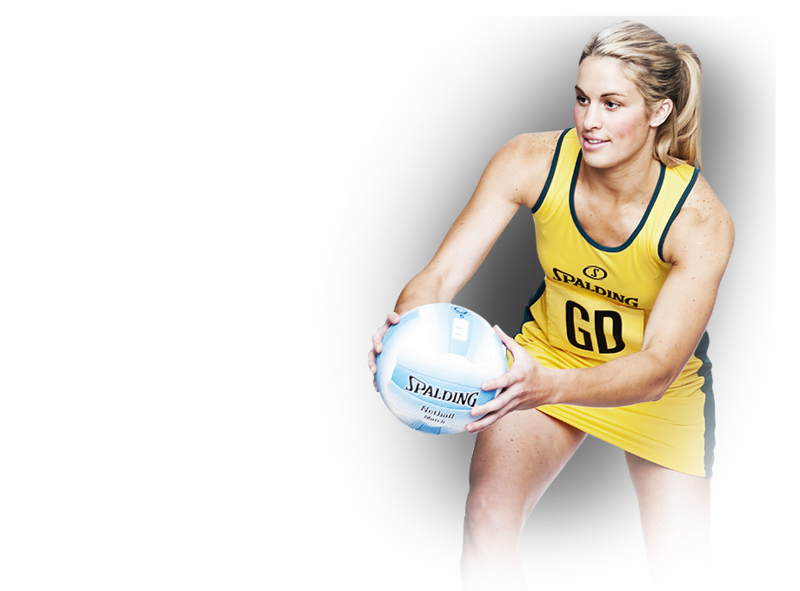 Do you want to improve your skills, meet like minded netballers and compete against the best in the state? Superleague is a fun and competitive environment to share your passion for indoor netball! You can compete in Mens, Ladies and Mixed divisions, and play against teams from all over the state including the Gold Coast and Toowoomba in both home and away games. If you are interested in joining the Albion Allstars we would LOVE to hear from you! Chat to our friendly staff at the counter at the centre, or call us on 07 3262 6766!